﻿ Trek south China Yunnan Xishuangbanna,trekking information,trekking guide provided by forest cafe. herewith we’d like to announce that from now on FOREST CAFÉ was closed, We nowadays only operate as a booking website . 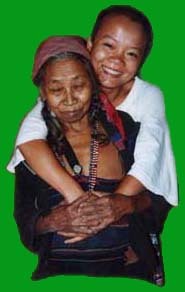 This enables us to fully concentrate of our trekking tour core business. Please contact us by mobile/wechat , We can meet you at your hotel or restaurant, because it is easier to find you then you find us. Stone's cell phone/wechat 15887798379.Sara's cell phone/wechat 13988195351. All nice landscape photos, people photos, forest photos and ethnic village photos about trekking in Xishuangbanan . What's the weather of Xishuangbanna ? I love you. . . I'm sorry. . . Please forgive me. . . Thank you. . .
Trekking in Yunnan, minority people of south China, backpackers accommodation and jungle tours guided by a Chinese native guide: Sara. Visit her small inner city Cafe in Jinghong Xishuangbanna district at the Mekong River to relax and plan your daytrips to the Dai, Aini, Bulang, and Ake hilltribes. See villages with tea, pineapple, rubber plantations.Guiding trekking groups to all parts of the Xishuangbanna region. With her excellent knowledge of the forests and the minority areas, Sara can guide your party on a individual customized trek, taking in account your experience and the time you can spare for this trek. Sara's Aini and Dai language skills and her fluent English and of course her native Chinese language are the basis for intercultural understanding when you want to get more insights. • What is required on your trekking? If there is no boat to Thailand, you may take a flight from Kunming to Bangkok of Thailand, by China Eastern Airline or go throug Laos by bus to Thailand. Introduction of Scenery Spot What's the Pu'er tea ? 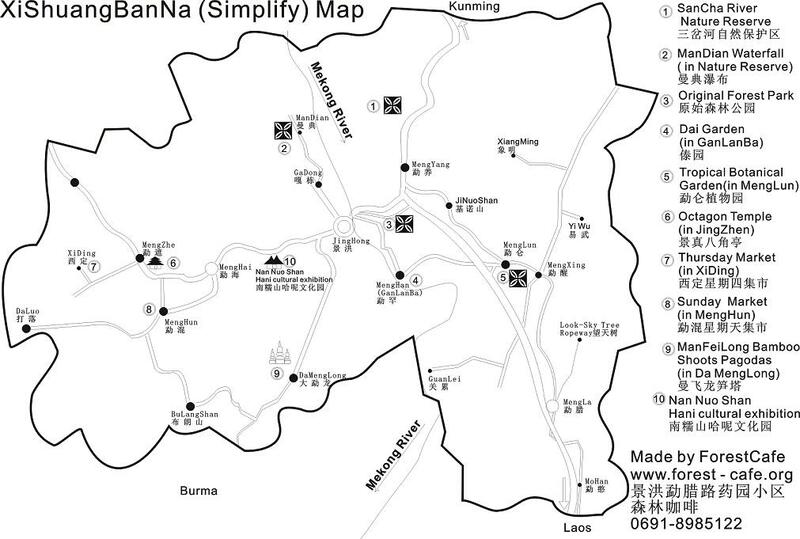 How to get to Jinghong ( center of Xishuangbanna )? 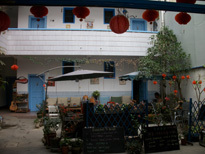 Clear, bright, fresh and sunny , home-style hotel, in the center of Jinghong, close to Mei Mei's Cafe where you can find all the trekking and tourist information and it's easy to get to the bus stations, ticket office, night market, just about everywhere in Jinghong. 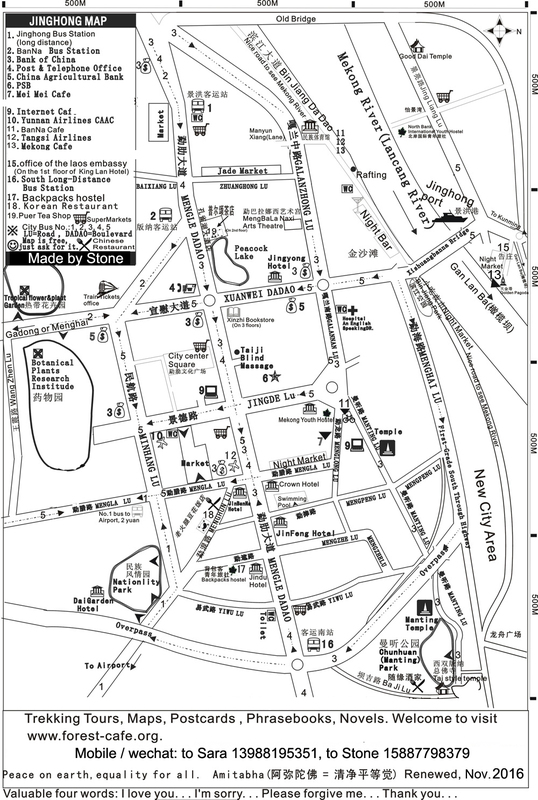 Its location close to Jinghong city center with a garden, wifi, double rooms, 3 beds dorm rooms and 6 beds dorm rooms. In the lush Xishuangbanna evenings, nothing can be more soothing and relaxing than a visit of Jinghong’s famous hot springs, the ideal way to end a long, sweaty trekking day. The hot springs area, probably the most beautifully designed in Yunnan province, is just a 20 minute cab drive away from the City center and its layout resembles a large, luxuriant tropical garden dotted with arched walkways and stepping stones. The sanitary facilities are impeccably clean, the service is discreet and efficient, and there’s an assortment of steaming hot pools you can soak in, each one with its own special fragrance (coffee, tea, rose petals, coconut milk, etc). 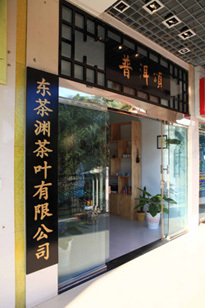 A treat you should experience at least once while in Jinghong! A two-hours visit of the hot springs resort area including transport (its pretty much out in nowhere’s land!) and cover change would cost you approximately 150 yuan. 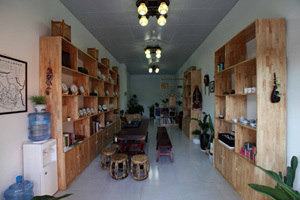 My friend Sunyoung has been running Puer tea business since 2006. She like Puer tea very much and have Puer tea shop and company beside the Peacock Lake.If you like Puer tea, you can try a few different Puer tea at her tea shop. It is a small restaurant with Korean flavor cuisine & snacks by Korean people. Hike the Haba Snow Mountain where is the most peaceful area and a pure land in my experience. Stay by the FIRE in the caf and read a book, play music, games or watch the clouds roll by! A China tour operator Team organises motor travel, camping, trekking and mountaineering tours .Travel to Yunnan , Tibet, Guizhou, Shangri-La, Enjoy chinese minority festivals, adventure tours and specials of Southwest China. We are a Chinese travel agency located in Guiyang, the capital of Guizhou province. The spirit, the values and the ethics(respect of the environment, respect of the cultures and people, consideration of sustainable development) which we associate with our tourism activities. Chinese Visa - China travel visa application service.